The Massachusetts-based “writer /song-singer” found music in the midst of three years at a meditation center, honing a sound moored in days of silent reflection and reverence for storytellers like Joni, Rilke and Ken Burns. In sound and sentiment, Heather Maloney’s songs are all powered by the same source. There’s a spiritual thread throughout her music, and the glow of humanity gathered in the people and places she experiences through her “songwriters lens”. And then there’s her voice – riveting and adventurous. 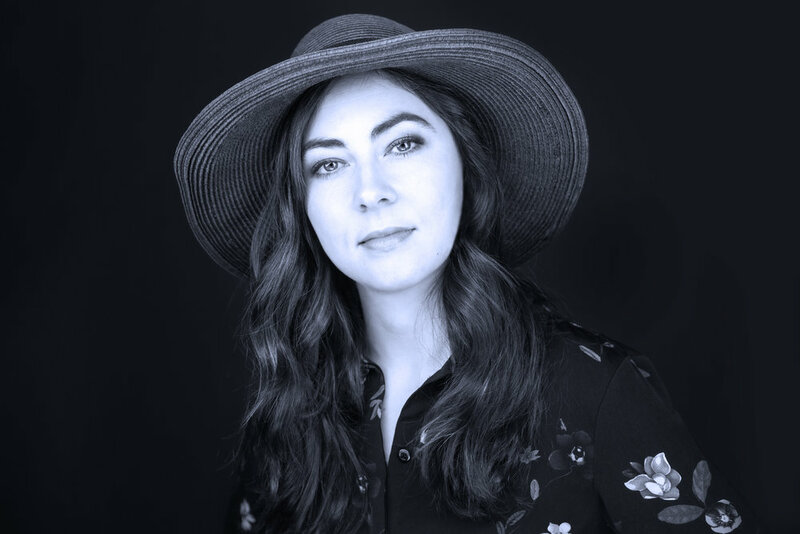 Heather has toured nationally as a headliner as well as in support of acts like Lake Street Dive, Shakey Graves, Gary Clark Jr., Colin Hay, Mary Chapin Carpenter, and many more. The New York Times called her music “utterly gorgeous, visceral” and SPIN Magazine described her as “stunning, breathy, and starkly memorable”. Joining Heather will be The Yaletown String Quartet, Canada’s most innovative and original string ensemble. This will undoubtedly be an unforgettable night of music.